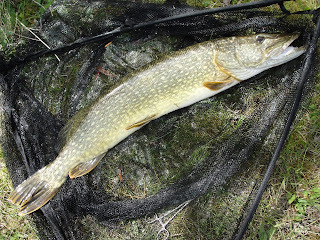 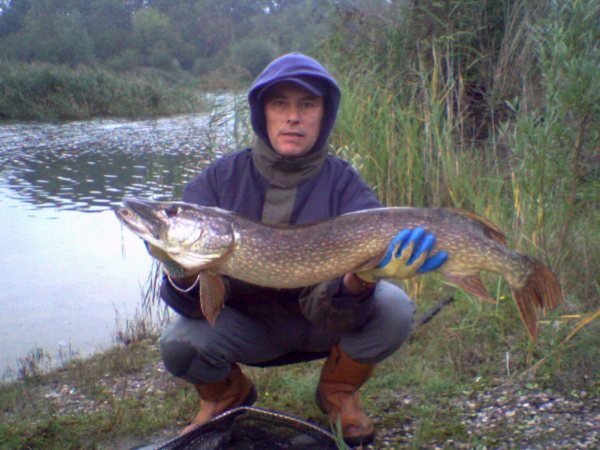 News: a 20lb pike has been caught from the far end of the Greenhill lake, plus a number of smaller ones by the same angler. 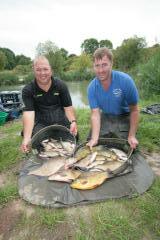 match results for Sunday 17th October on Walworth lake. 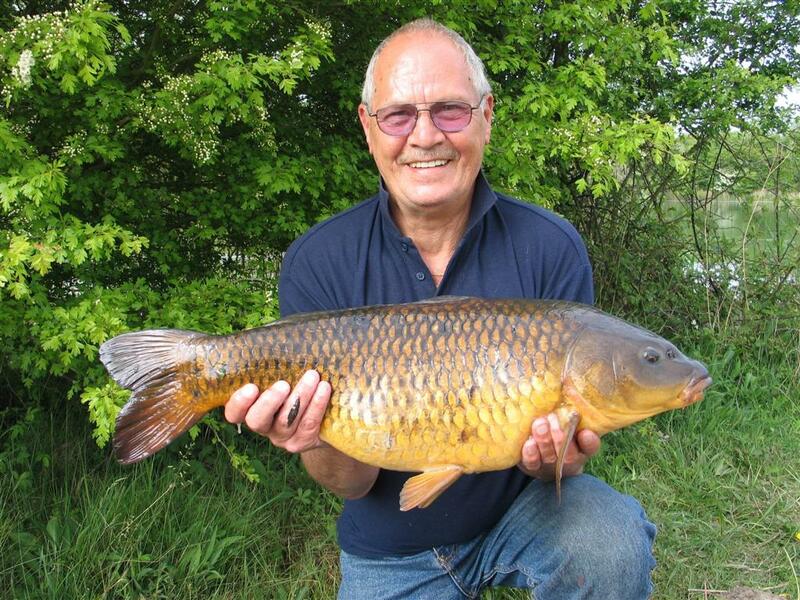 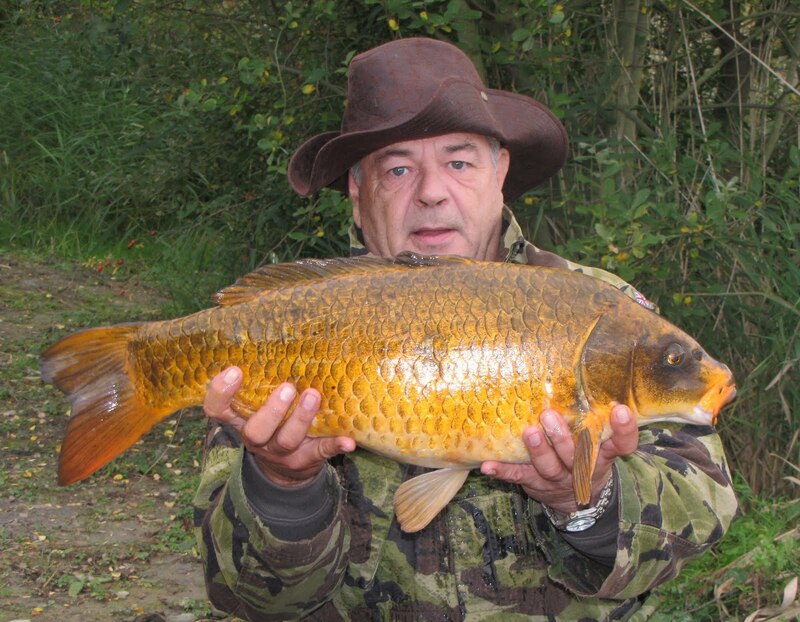 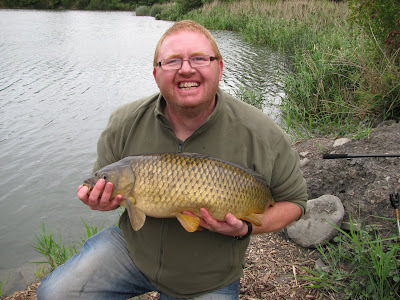 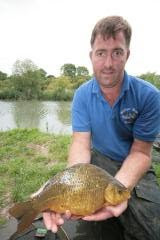 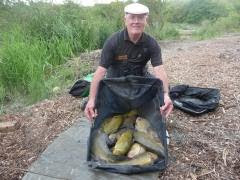 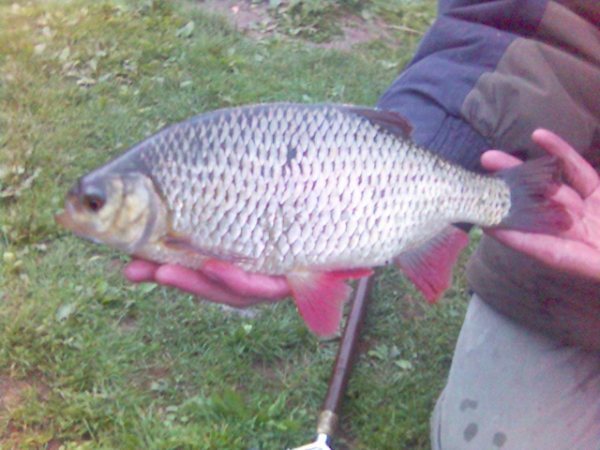 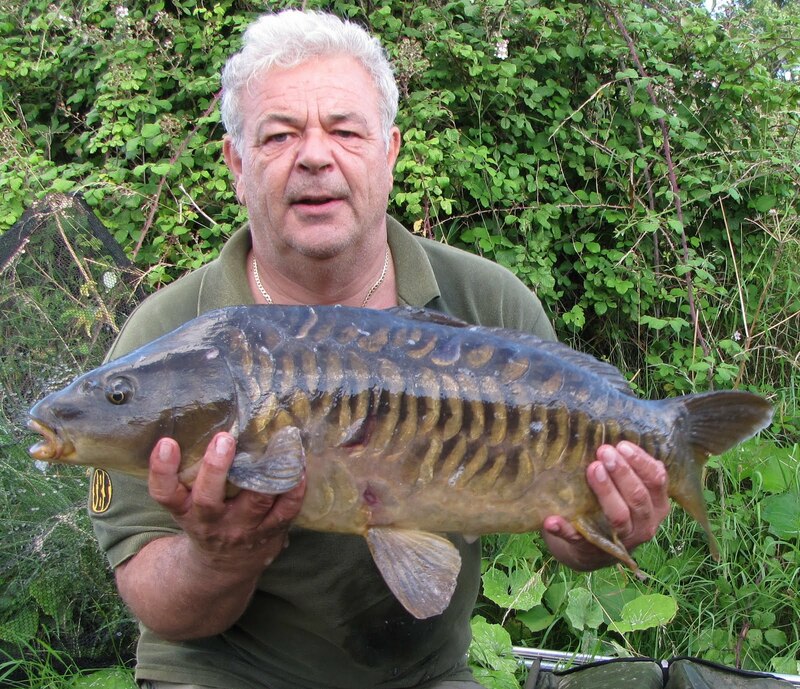 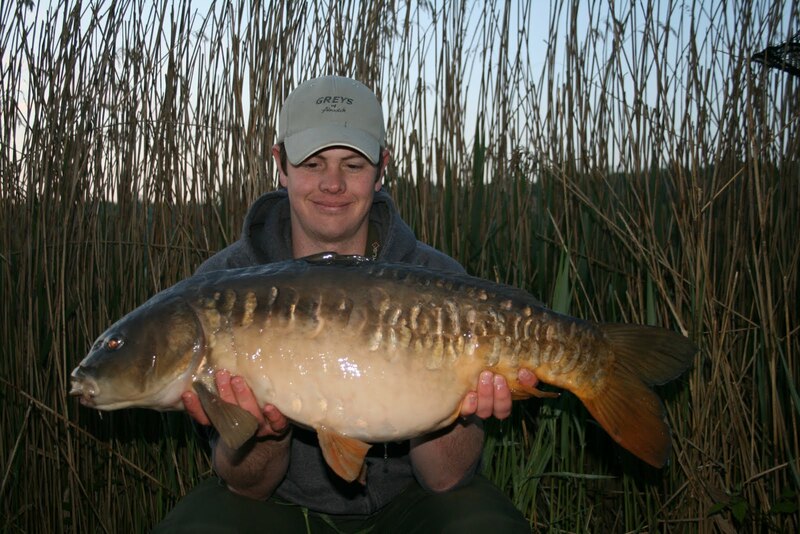 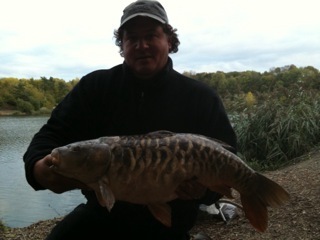 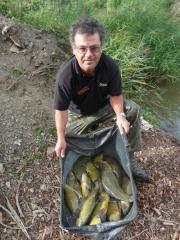 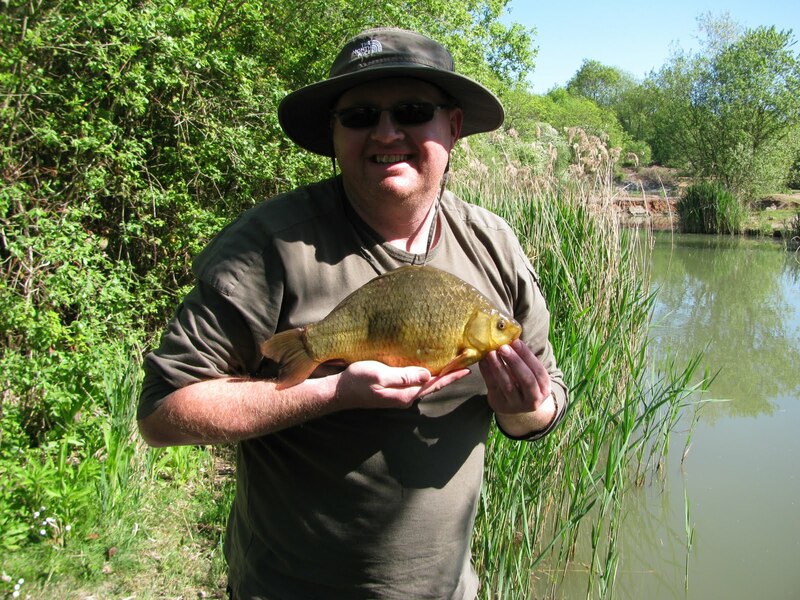 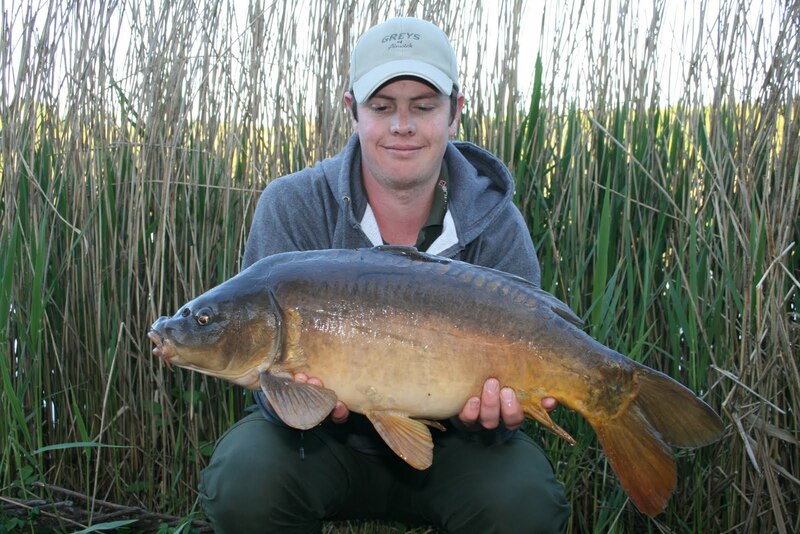 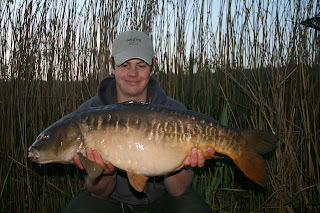 1st David Smart - Bishops Bowl Fishery - Northamptonshire. 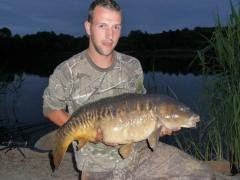 22lb 11oz. 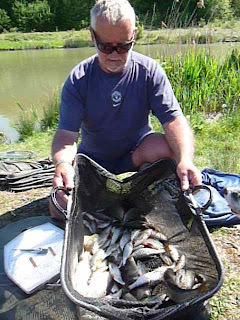 2nd Frank Pizzamenti - Cats and Dogs - Northamptonshire. 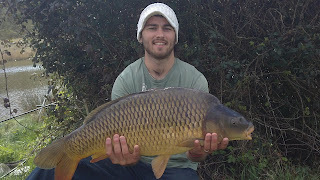 22lb 6oz. 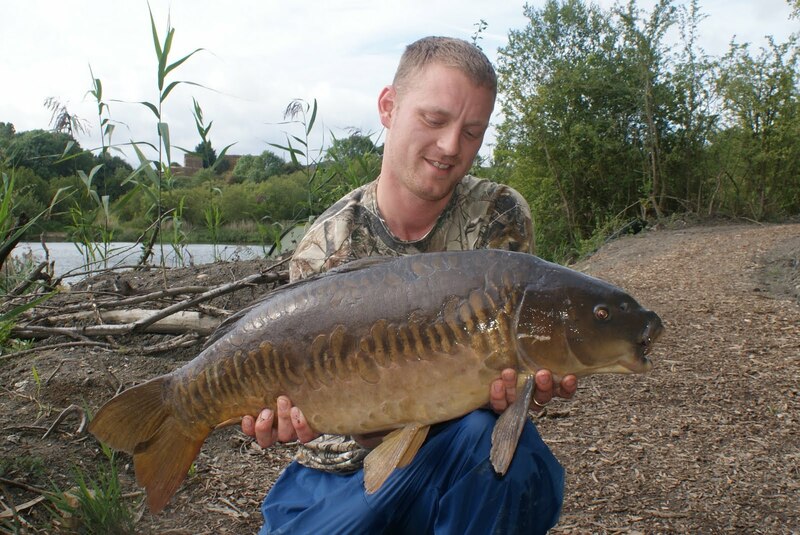 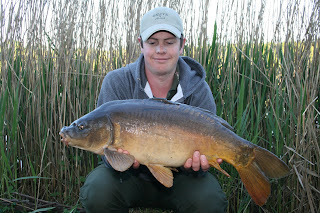 3rd Rab Eagan - Bishops Bowl Fishery - Northamptonshire. 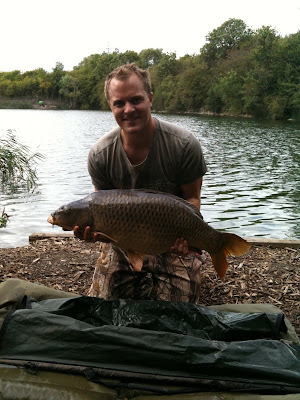 10lb 6oz. 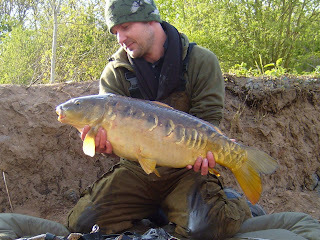 4th Steve Allison - Castaways - Warwickshire. 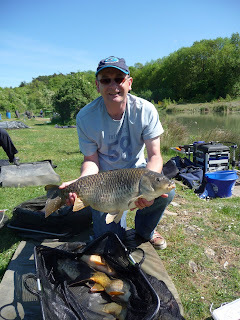 4lb 7oz.